Chipping Sodbury Football Club was founded in approximately 1885. The oldest printed record of the club can be found in an old G.F.A. handbook, a little way down the page from local teams such as Bristol City, Bristol Rovers and Cheltenham Town. Originally playing in Red and White, the club began playing in the Western League at a semi-pro level until they disbanded in 1954. A few years later a police officer named Cliff Phelps started a local junior side; this team entered the Dursley & Wotton league in 1959. The Sods entered the Dursley & Wotton league in their 1st season after reforming. They also entered the Dursley & Wotton league cup, which was just a league but teams only played each other once. The GFA minor cup and Berkeley hospital cup competitions were also entered. As they team grew up they entered the Bristol & District league - division three, subsequently they were relegated to division 5. The early 90’s saw the new clubhouse and changing rooms built by the committee, with players contributing their trades. The first team climbed the league’s to eventually get elected to the Bristol Combination Division 1 in 1991. Unfortunately, in 1992 tragedy struck the club when 21 year old defender, Jonathan Eacott was tragically killed in an accident. In 1993 the club won the Premier Cup against Highridge United in a penalty shootout, which was an emotional day due to the tragedy of the previous year. In 1999 the first team gained promotion to the Premier Division under Andy Mathias and Martin Truman but were relegated back to Division one in 2001/02 season. Les Underdown and Jeff Clark took over the reins, both ex-players, and in their first season they managed to finish in mid-table and made huge contributions off the pitch as well. At the same time Les Timbrell almost took the Reserves to promotion in his first season in charge. The following season 2003/04, the reserves finally achieved promotion as division 3 champions and the first team improved again in division 1 of the Premier Combination. The 2004/05 season saw the club again improve both on and off the field. The introduction of a third team run by Chris Gear made an immediate impact, with a handful of players making the first team grade, and the side achieved promotion in their first season. Despite the Reserves struggling in their division, they reached the final of the G.F.A. Intermediate Cup against Soundwell Victoria losing narrowly 2—1, and the first team just missed out on promotion. In season 2005/06, Jeff Clark ran the first team by himself, a season that saw the team avenge the disappointment of the previous season by winning the Premier Division 1 by 15 points; the third team also gained promotion for the second successive season. The 2006/07 season was another successful season with the Reserves gaining promotion on the last day of the season finishing runners up. The third team finished in a creditable fourth spot and gained a third successive promotion to Division Three. The season ended on a sad note with the loss of club stalwart John Beer. John gave over 30 years’ service to the club, as a player, manager and Chairman and was a key figure in the building of the clubhouse you see today. He will always be remembered, as the Clubs Clubman of the year award is now named in his honour, the John Beer Trophy. 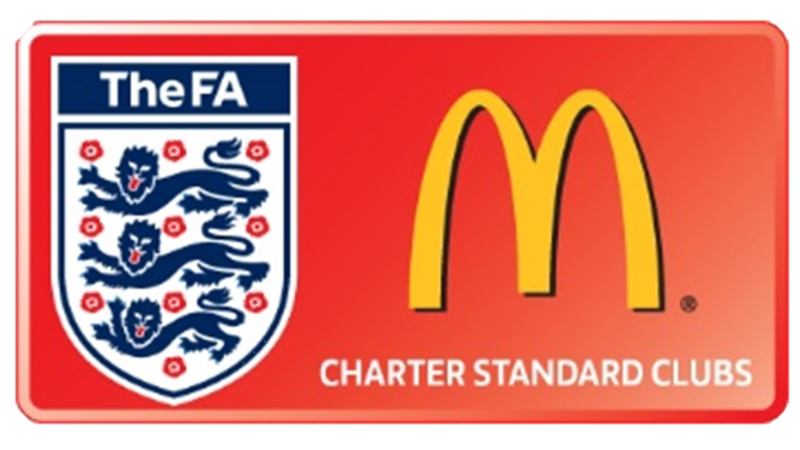 Season 2007/08 was the most successful in the 123 year history of the Club with the first winning the Premier Combination and gaining entry into the Surridge Gloucestershire County League for the first time. The Reserves won the Bristol and District division one and were promoted to the Senior District, and the fourth team gained promotion at their first attempt in the Stroud and District League. The 2008/09 season was the clubs first season in the County League and was a case of finding our feet, although some performances were quite good, overall we struggled and found ourselves at the bottom of the league. Lucky for us there were no relegation movements this season. Early in the 2009/2010 season Mark Stenner took over, his leadership soon had the team playing at the top of their game, and the results were evident. After a poor start, and a very wet and soggy season we finished a very creditable eighth position. Season 2010/2011 was the best in the County League yet, with Sodbury produced some scintillating football and proving to be a team that was very hard to beat, with a never give up attitude. At, or near the top of the table all season they finished at a position that showed their approach to the game and commitment throughout the year, with an excellent third place. Season 2011-2012 saw Mark Stenner leave in November, and Scott Gibson take over the side who had had a poor start to the season. This disruption saw the club enter into a less successful season, and our status in the league was in jeopardy until the end of the season. Season 2012-2013 saw Scott’s first full season in charge and a phase of rebuilding after re-shuffling all 3 sides. The firsts have retained a number of key players and added good players throughout the season, finishing 6th from bottom. 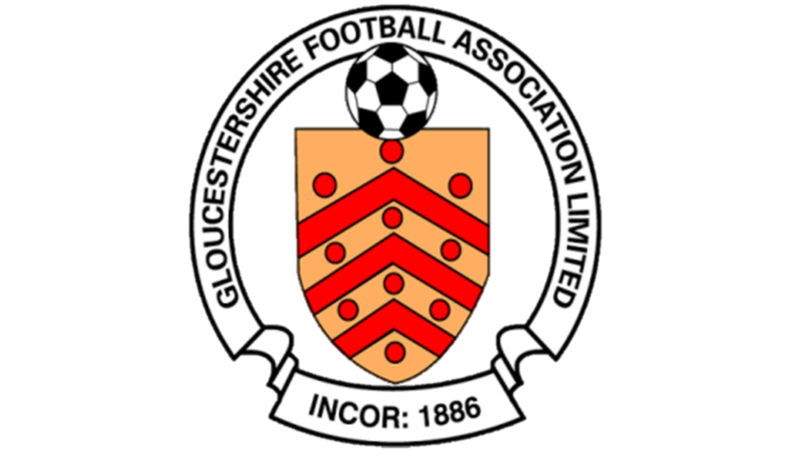 After finishing 3rd in the Gloucestershire County League Premier Division in 2015, the club was promoted to the Western League, at level 10 of the English football league system. 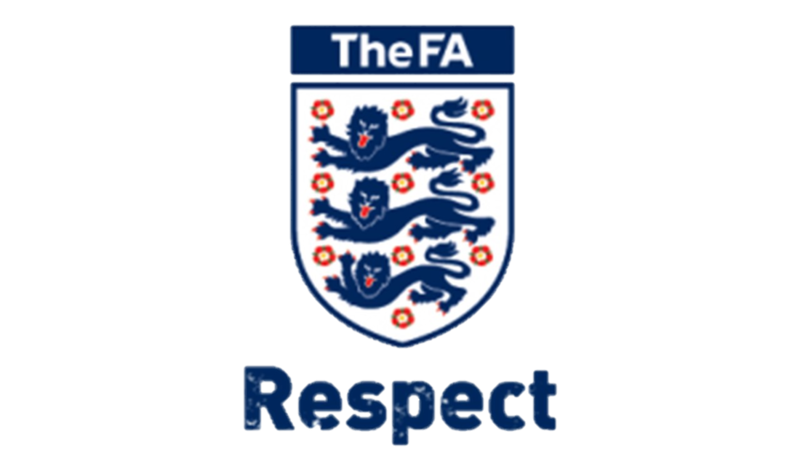 In the first season back in the Western League (First Division) since the clubs reformation in 1954 the first team exceeded all expectations and won the league on goal difference after beating Calne Town 6-0 on the final day of the season. 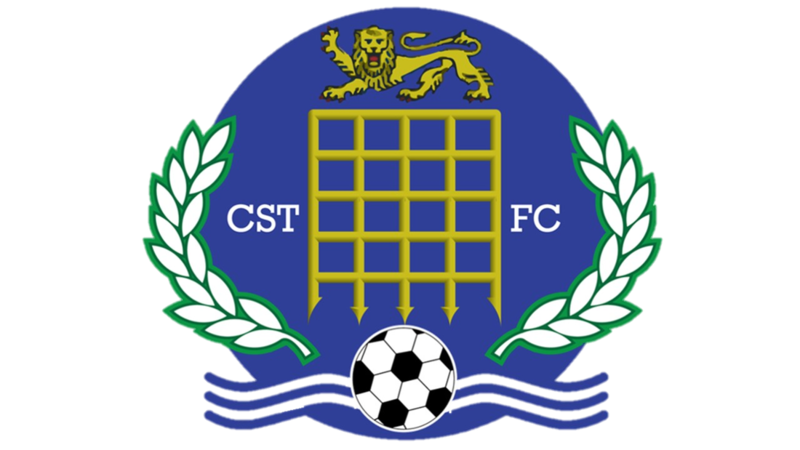 The club have now been promoted to the Toolstation Western League (Premier Division).